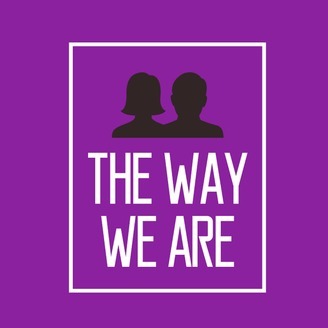 Podcast by Catherine and Ivan Cronin. #13 - "Are we home yet?" Hi everyone! Apologies (AGAIN) for the long absence. Sickness and yoga are to blame! In this episode, we probe the idea of "home". We look at what it means to us, why it is important and wonder if we feel like we have found a forever home yet. If you have any advice, tips or thoughts, please contact us. Links below. We hope you enjoy it! 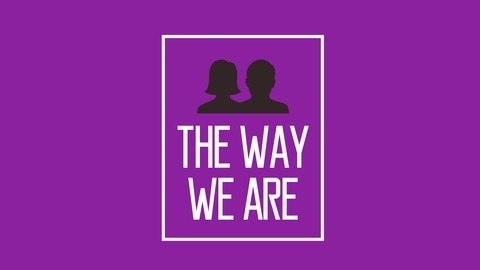 Links: Website - https://www.thewaywearepodcast.com/ Instagram - https://www.instagram.com/thewaywearepodcast/ Twitter - @TheWayWeAre_POD EMAIL: thewaywearepodcast@gmail.com ..................................... PLEASE NOTE: Episodes will be uploaded at 7am every second Tuesday (Zurich time). We will aim to record our podcast on Saturday mornings so if you wish to have input on an upcoming topic, please contact us before Friday evening. Thank you! We are NOT experts or psychologists! Everything we say is our opinion based on our own experiences and learning. We would love to start a conversation with our listeners and build a community that shares ideas and offers useful tips and advice. If you are experiencing feelings you cannot make sense of, be that depression, anxiety, loneliness, etc., we urge you to talk to someone you trust, or, if necessary, a professional. Life is too short and too precious to suffer in silence. #12 - TWWA take on "Office Space"
#11 - "Can people change?" #10 - "Can Bad Be Good?"